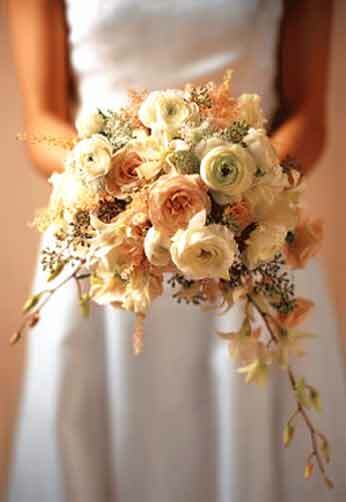 McAdams Floral creates distinctive floral designs to make your wedding as beautiful and memorable as you've dreamed. Because nothing else sets the tone of the wedding more than your flowers, we are passionate about the quality and style of the flowers used in our designs. Whether you are planning an intimate garden wedding, or a grand affair, our beautiful floral designs will reflect your personal style, and leave a lasting impression on you and your guests.